The first place real estate buyers look is on the web. 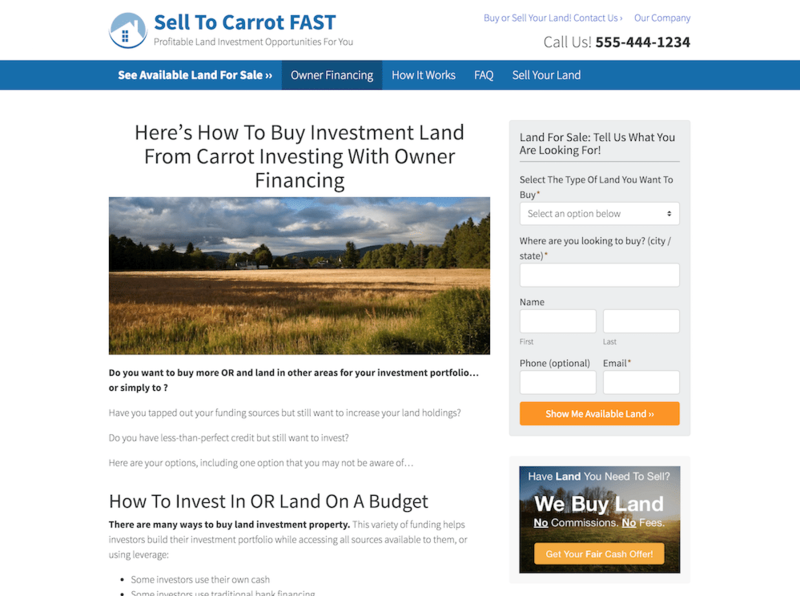 At InvestorCarrot, we help you get in front of more land buyers online and convert more buyer prospects onto your “buyers list” and more of your available properties into closed sales. Leverage our built in Carrot Conversion Methodology to convert more of your visitors into qualified leads and put our SEO tools and training to use to attract more buyers. There are tons of options for you to launch your land selling / buying website. But we focus on providing you the highest return on investment. Because of our dedication to constantly testing and improving our website designs based on “what actually works better in the real world”, our industry best training, amazing strategy support, and built in tools to help you save time and get better results with your SEO and online marketing… dozens of little improvements add up to equal a huge difference in performance vs. building your own site or using a lower cost website solution. 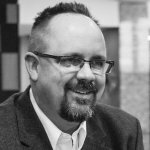 Want Off-Market Land Seller Leads? We’ve heard many times that land sellers “just aren’t going online to sell their land”. But our research and results show a different story. Here at Carrot we always base our decisions on solid data and research. 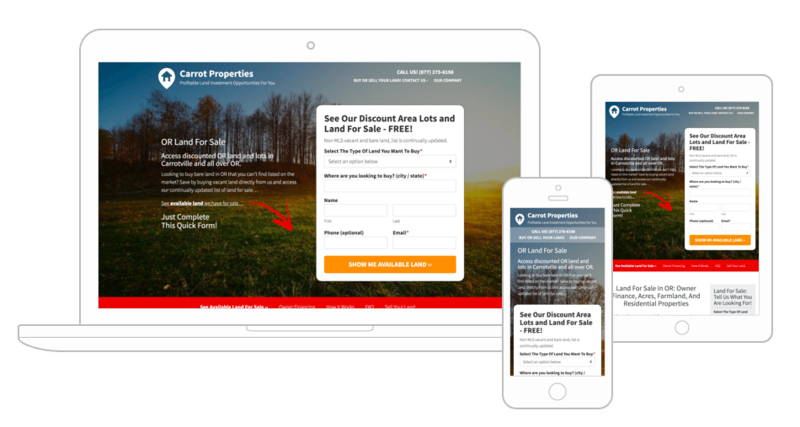 And according to our research and real world testing, land sellers are hitting the web every single day to find the best way to sell their off-market land. How can we help you get in front of these sellers and convert more to closed deals for yourself? With every website you launch on InvestorCarrot you have our full Inbound Online Marketing feature set to help you get better results online without having to be a tech or marketing expert. From the built in SEO tools, our top notch training, industry leading support team, and our dedication to building the single best system for helping high achieving real estate investors get better results online… we’ve got you covered. There’s no wonder more top investors from around the country trust InvestorCarrot than any other website system. I just got two properties under contract for $100/acre in Southern Colorado. It’s crazy… They were just blind offers. Now I need a website to build some credibility! Love the sites – I love how they work 24 hours a day and are always working for me. After trying on my own for a long while, I never had anywhere near this much traffic or SEO love on my own WordPress sites. So thanks again and well done! Launch A Site In Under 5 Minutes!30 Day Money Back Guarantee!